← Which Gun Should I Get? 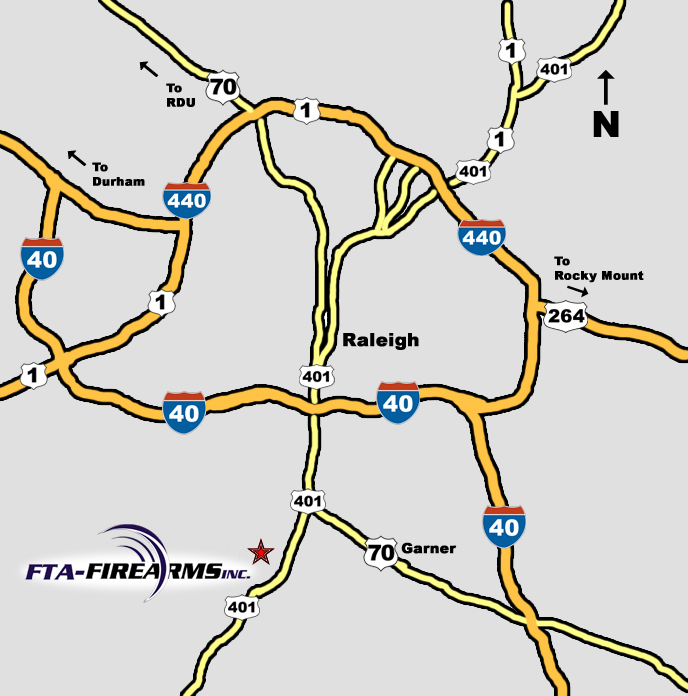 This entry was posted in Firearms Training and tagged Concealed Carry North Carolina, Firearms, firearms training, FTA Inc. Garner NC. Bookmark the permalink.